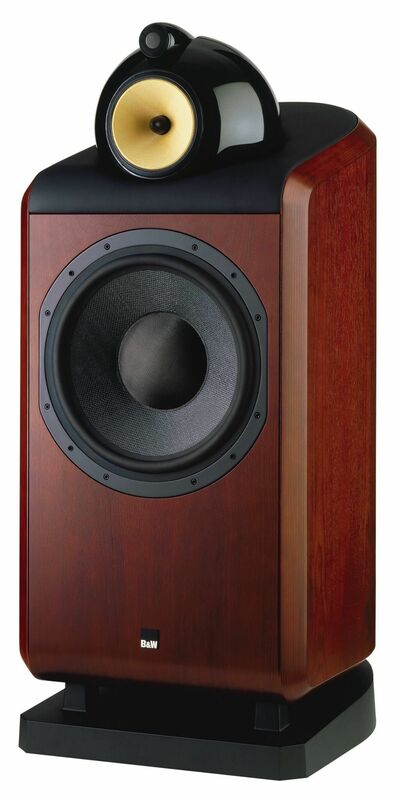 But if that were all it took to make a great loudspeaker, we’d all be listening to studio monitors. 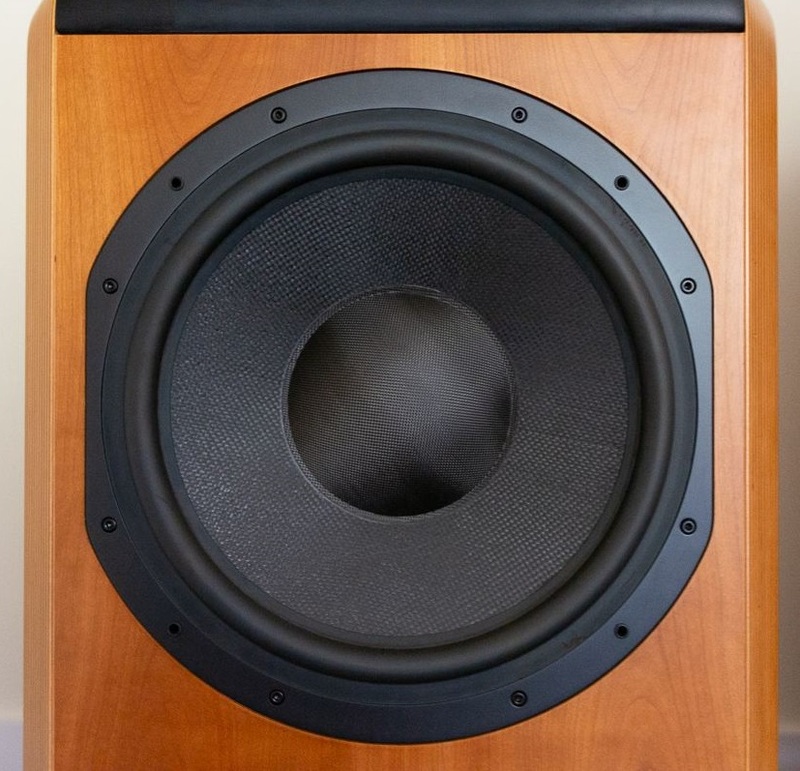 Where monitors have traditionally fallen short is in the more refined areas of imaging and soundstaging. 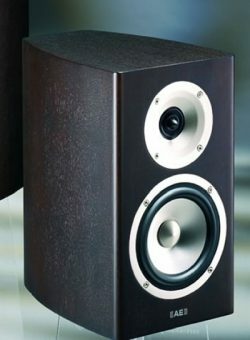 The N-801s image like a sumbitch. 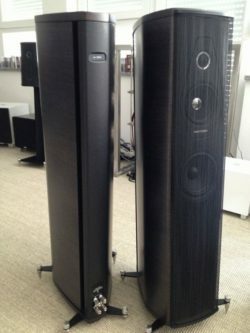 Sorry to be crude, but you just don’t expect a big speaker to have the same sort of effortless imaging that a small monitor has. 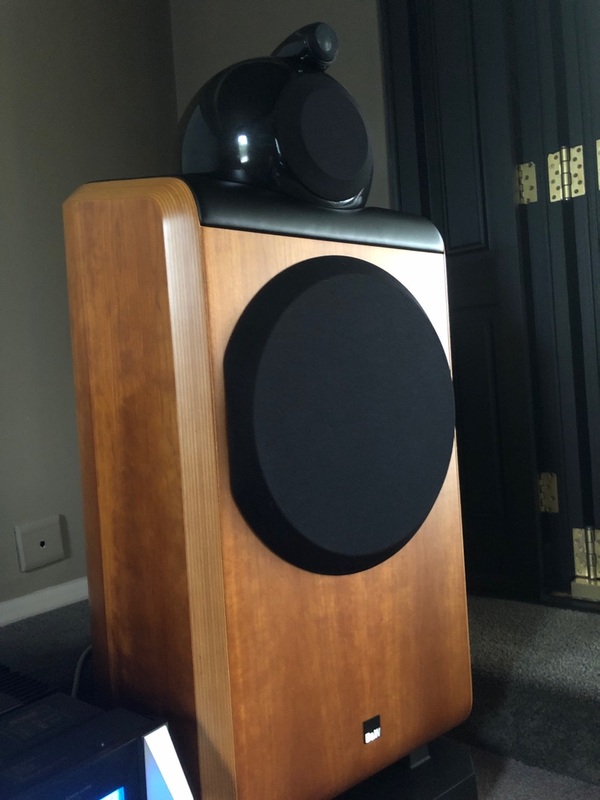 But B&W has gone to a lot of trouble both to reduce, or at least minimize, cabinet resonances and to optimize dispersion, and it has paid off in spades. I got similar goosebumps from John Cale’s The Island Years (Island 314 524 235-2). The B&Ws spread Cale’s band across the front wall of my listening room, and did a beautiful job of putting the piano and drums beyond that wall. The speaker’s extraordinary ability to reproduce the dynamics of a real-life rock band were just icing on the cake. “Fear is a man’s best friend . 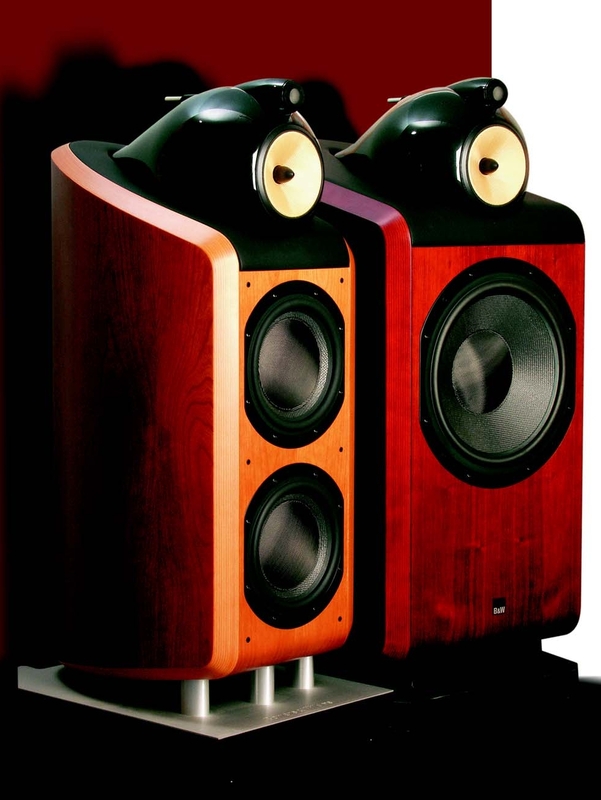 . . ” Scary—through the Nautilus 801s, at least. If you prefer the layered delineation of an orchestra in a large hall, the B&Ws did that a treat as well. 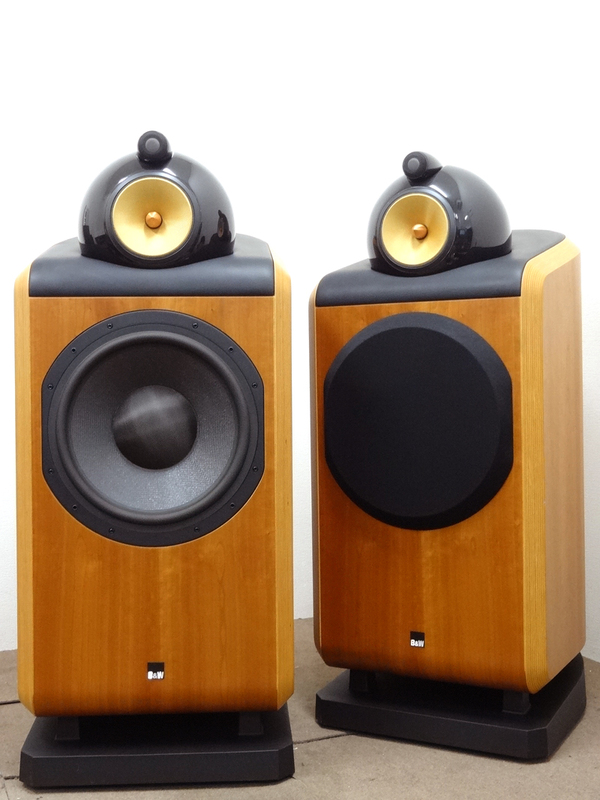 Of all of the records I spun while chortling over this strength of the 801s, none was more enjoyable than the Speaker’s Corner reissue of Decca’s great Tebaldi/Bergonzi/HVK Aïda (SXL 2167/8/9 3LP). John Culshaw used not one, but six distinct acoustics, and I’ve never heard them sound more real in all their front-to-back and hall-to-hall glory. Spectacular. 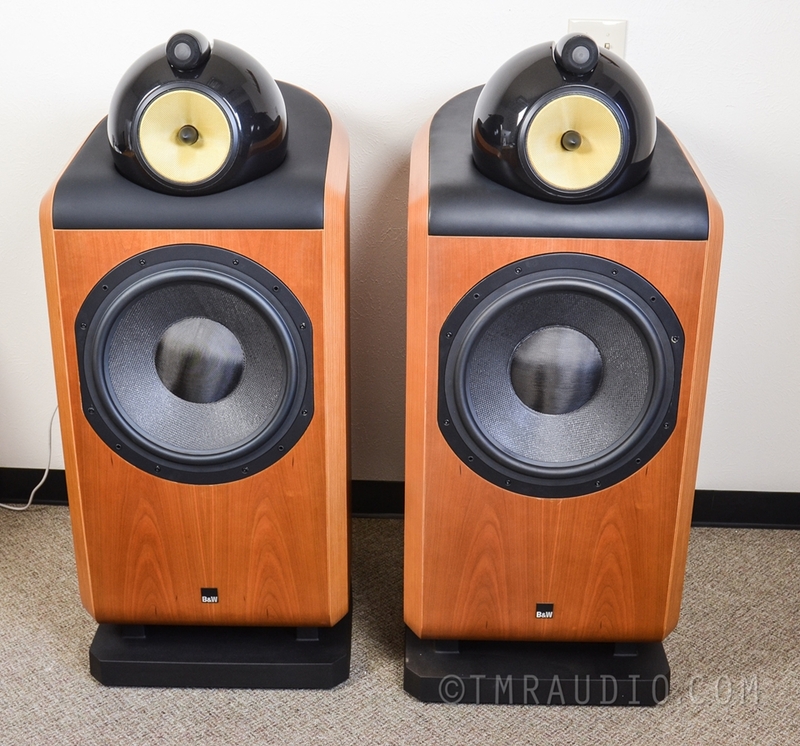 So, is the B&W Nautilus 801 the speaker for you? It could be—I’ve never wanted to keep a review pair more. 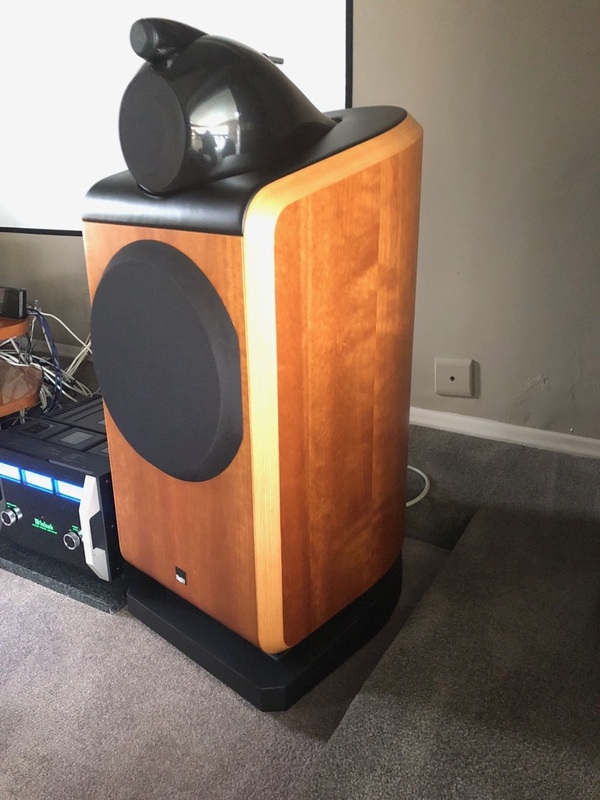 But, while the speaker is expensive at $11,000/pair, that ain’t a patch on matching it to a pair of topnotch stereo amplifiers, or the even greater expense of four high-end monoblocks. 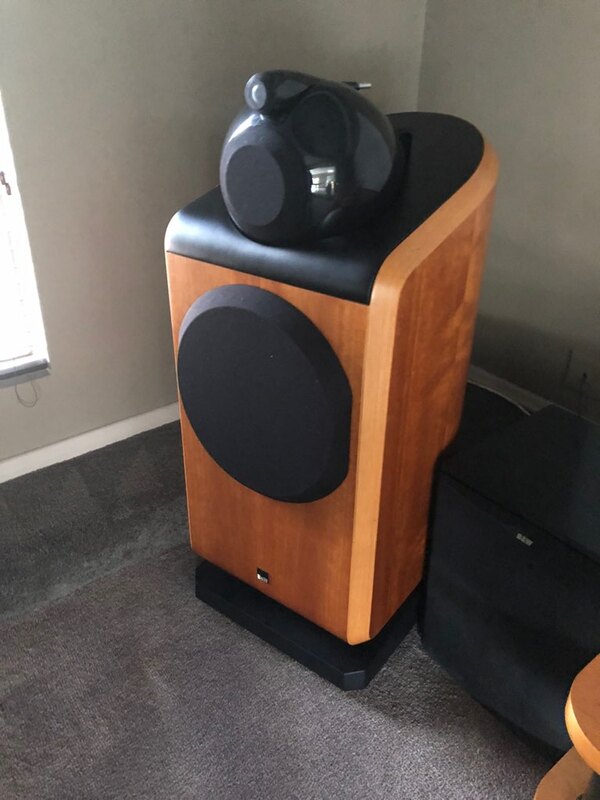 You’ll also need to mate the speaker to a room that supports huge amounts of deep bass—the N-801 will easily overload small or flimsily built rooms. 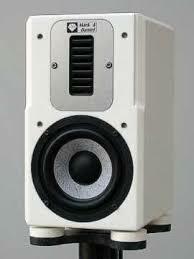 You’ll also have to accept its need to be pushed ever so slightly; the speaker just doesn’t come alive at low levels. But that’s about it for shortcomings. 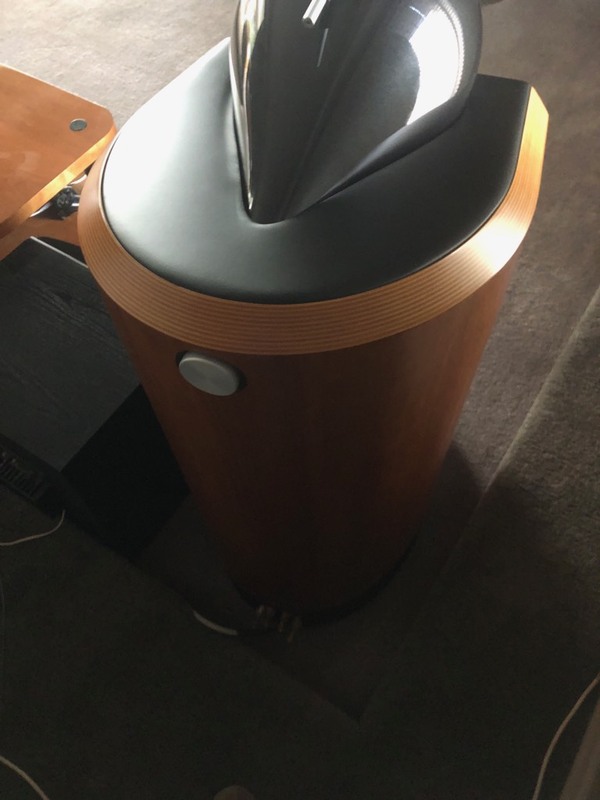 The Nautilus 801 is incredibly dynamic, images and soundstages like crazy, and has that special magic that marks it as one of the great loudspeakers. How great? Well, let’s just say that if you’re fortunate enough to live with it, you just might forget all about old girlfriends when you remember the best times you’ve ever had.